I would be most happy to give all of you kudos for your assistance regarding our trip. You were most helpful in making this a memorable trip.Your choice of hotels was excellent. All of the accommodations were first rate and convenient to either the golf courses or the downtown areas.More importantly, you were always prompt in your reply when we had questions. 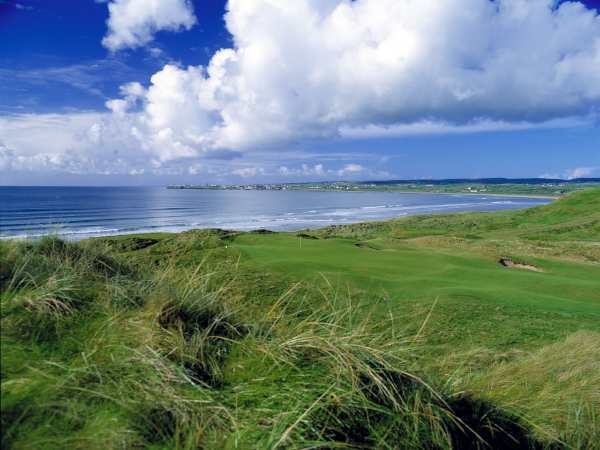 I would be glad to recommend your company to any golfers who might plan to go to Ireland. Thanks again for assisting us.